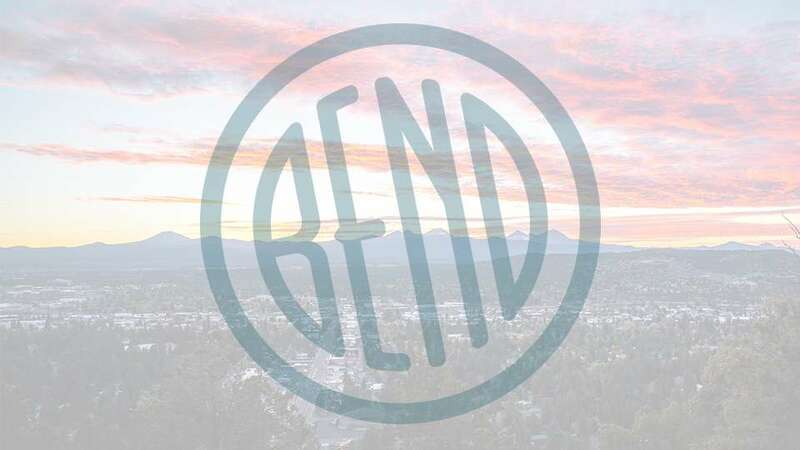 The authors of the popular book, The Dirtbag’s Guide to Life: Eternal Truths for Hiker Trash, Ski Bums, and Vagabonds” are bringing their traveling show back to Bend, OR to collect your adventure stories and share them in their popular Boldly Went podcast. Come for an evening of sharing your outdoor adventure stories and meet like-minded people. Settle in to listen or get prepared to share your adventure stories in 10 minutes or less from 7-9:30 PM. Check out their webpage for more details about what to expect at the event and tips for preparing your 10 minute story if you think you have one to share.